Boston Athletic Association, adidas and Marathon Sports. entrants in the B.A.A. Half Marathonå¨, and their guests. adidas products at each clinic. With Purchases of adidas footwear and apparel at each clinic. Try On offered on adidas products at each clinic. Complimentary food and beverages provided. Clinics followed by Q&A and raffles. planning your workouts, getting to the starting line healthy and fit. if you intend to come by sending an email to train@baa.org. Guests are welcome. Call 617-236-1652 ext 2627 with questions. Dana-Farber Cancer Institute and The Jimmy Fund. 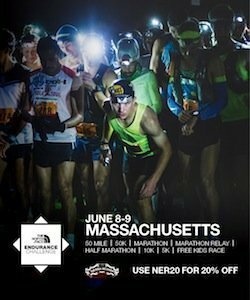 Clinics will take place at the Marathon Sports ÛÒ Boston store location).